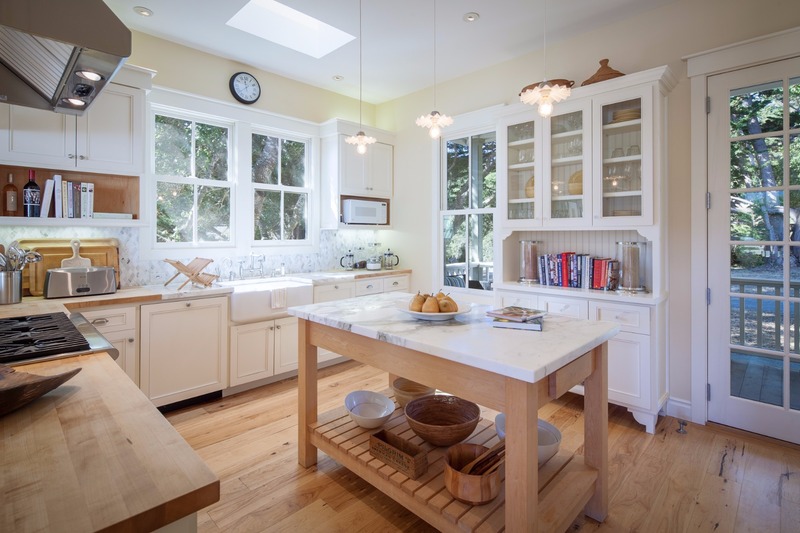 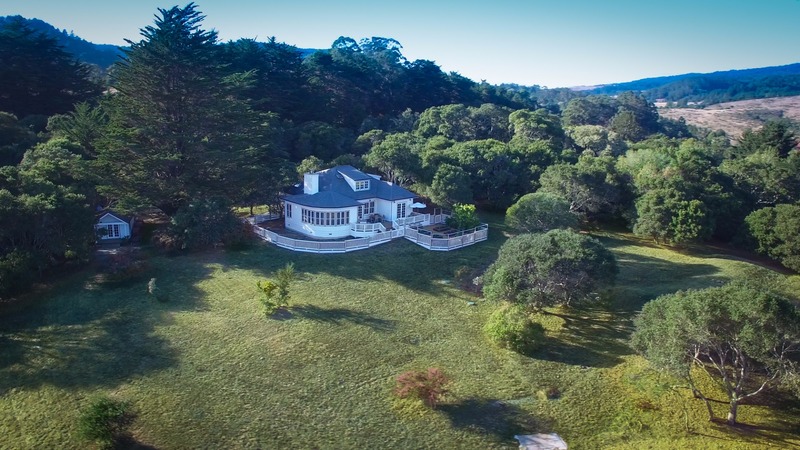 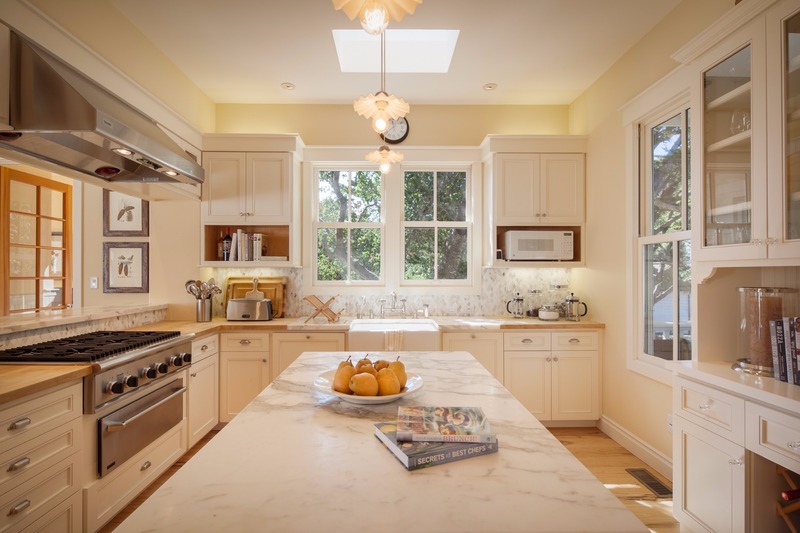 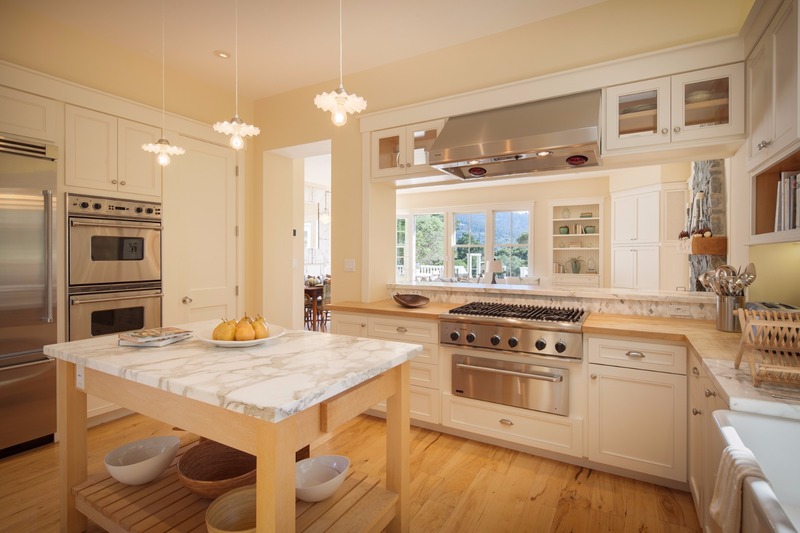 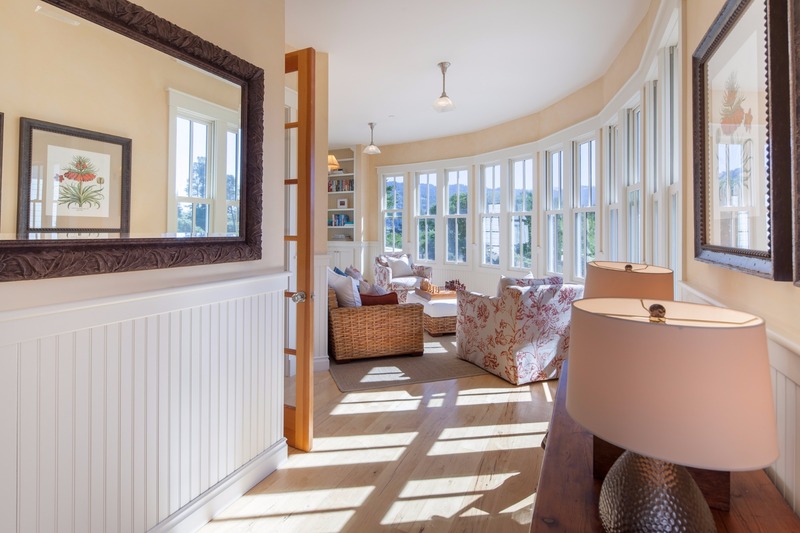 Rarely available West Marin home with elegant living space and serene acreage. 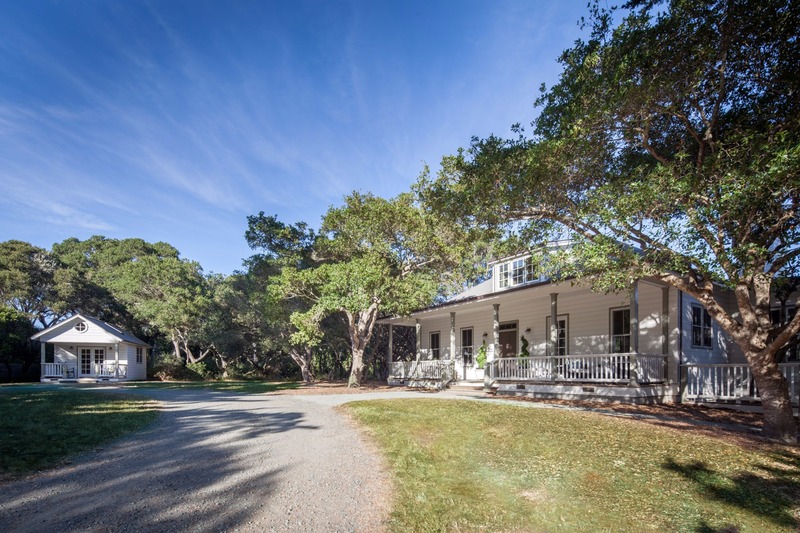 Located just 50 minutes from San Francisco, but feeling a world away, is this elegant retreat near the sea. 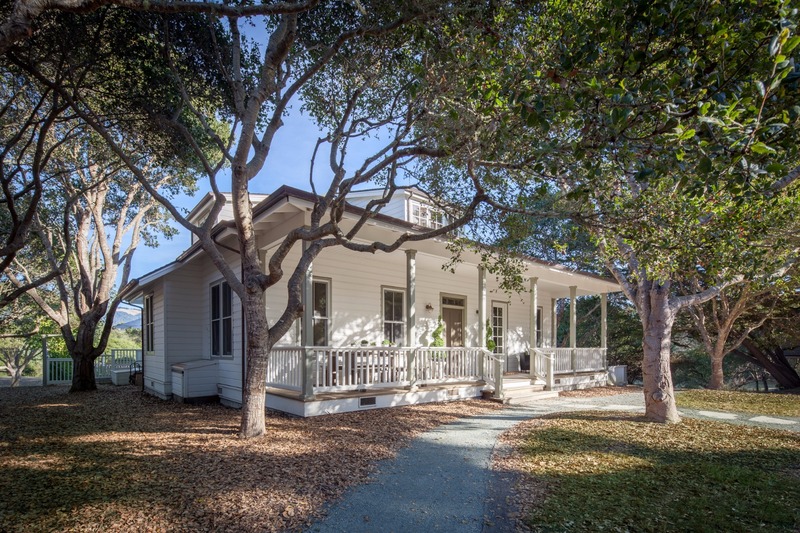 The 2,900 square-feet home has traditional East Coast charm nestled in a completely California setting. 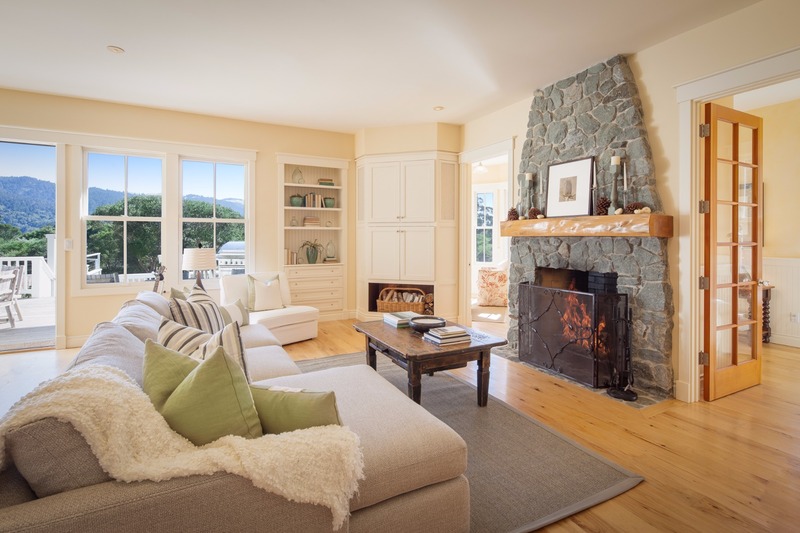 A chef's kitchen, a spacious living room with rugged fireplace and 2 ensuite bedrooms on the main floor invite lingering inside. 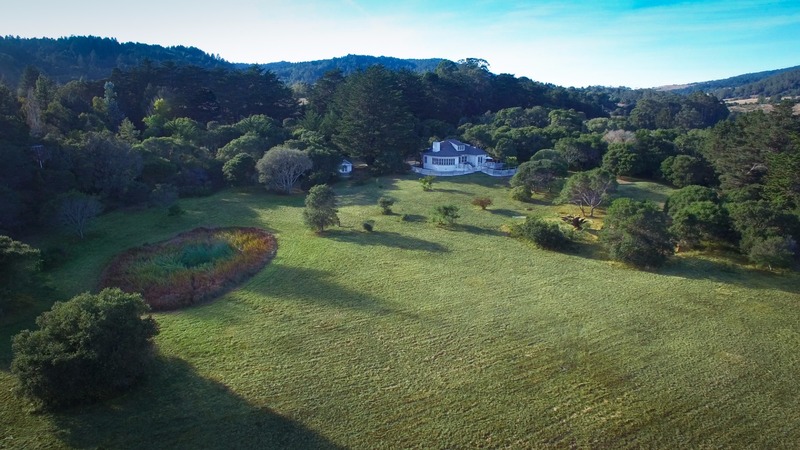 But the expansive deck and views to the meadow, pond, oak trees and ridge call you outside to appreciate this property's natural splendor. 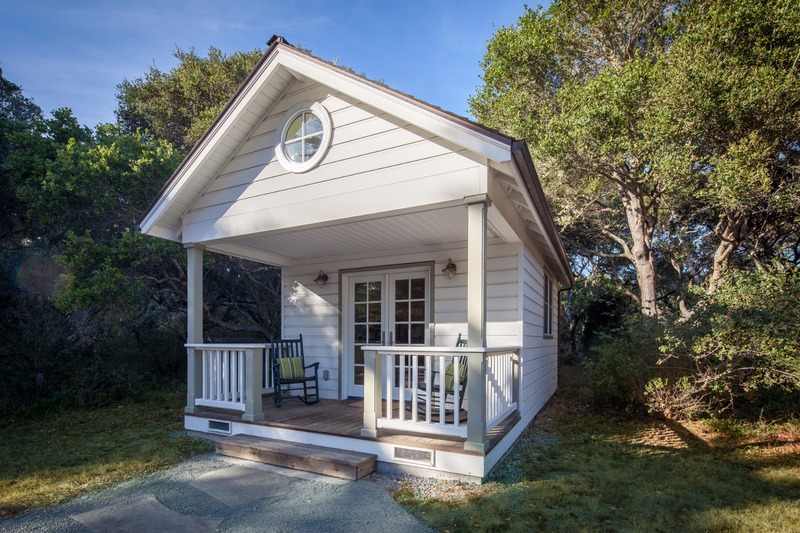 Next to the main house are enclosed garden beds and a dog run, and nearby is a freestanding studio and garage/office combo. 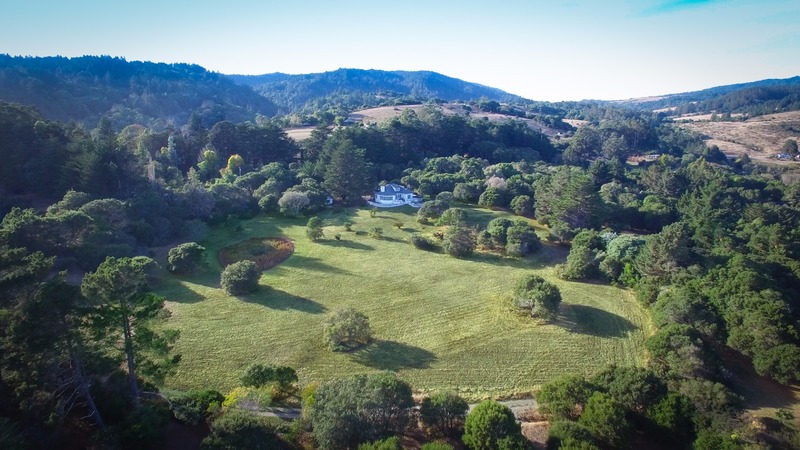 The two parcels together create a spacious, peaceful retreat to enjoy for generations.